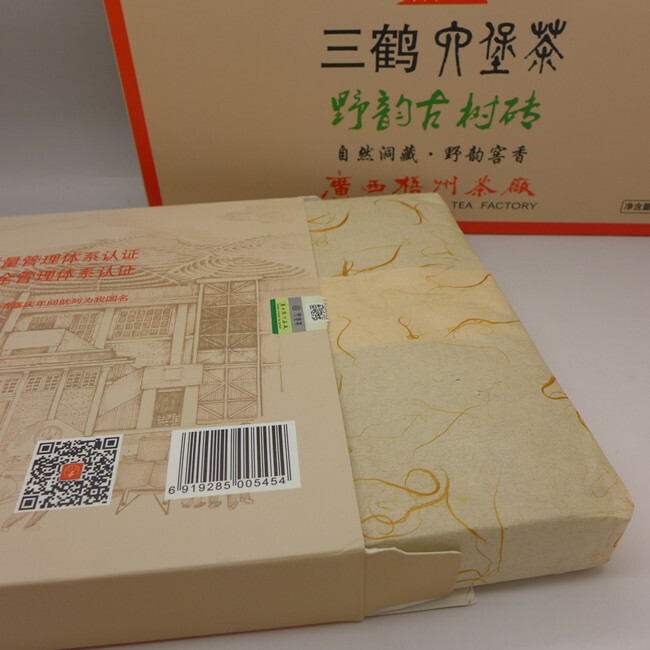 This brick tea uses the best quality blended materials, through light fermentation process, stored for up to four years in the wood warehouse. 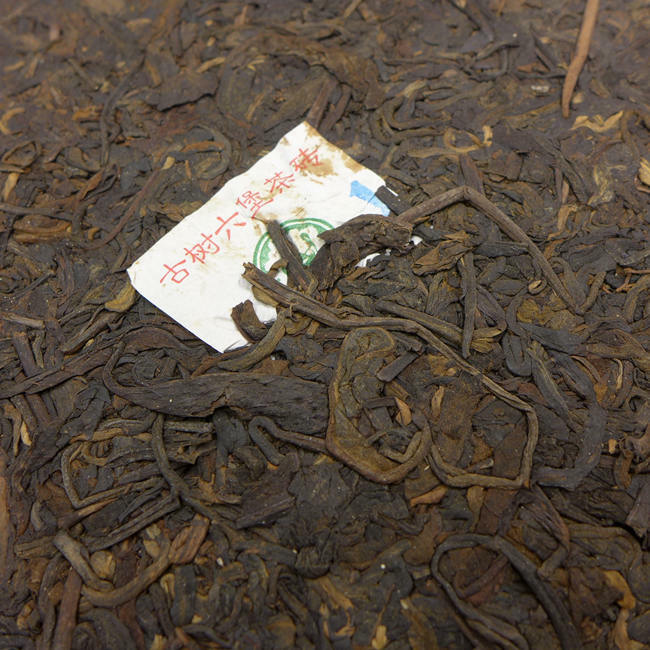 It's a rare liubao tea with a floral scent. Bright, crisp flavors, a little bitter in taste and with dried fruits sweet as a pleasant aftertaste. 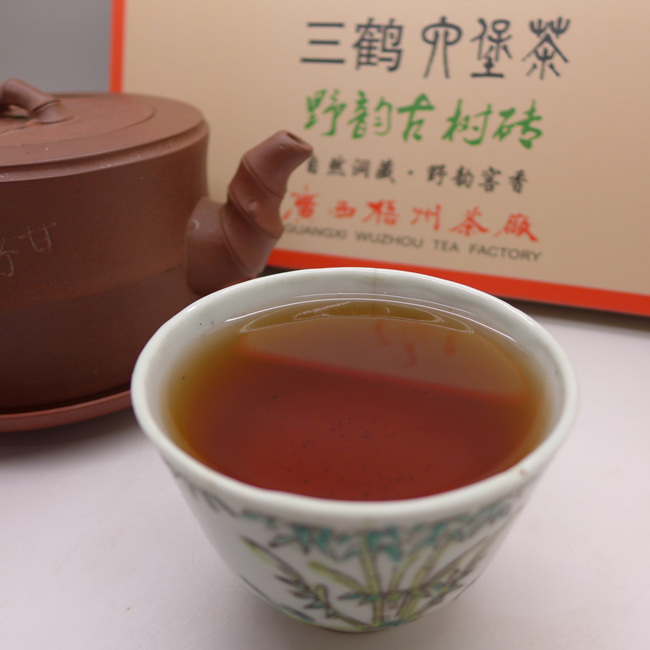 Can remind you taste of 15-20 years old sheng puerh. We recommend to buy 50g sample for drink and keep this brick for some years.